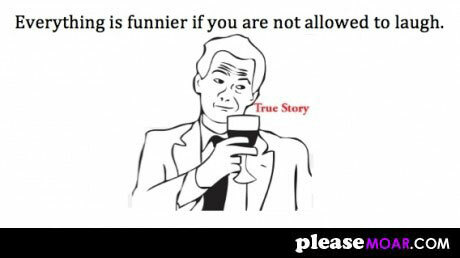 Home / image / laugh / true story / Everything is funnier if you are not allowed to laugh. True story. Everything is funnier if you are not allowed to laugh. True story.